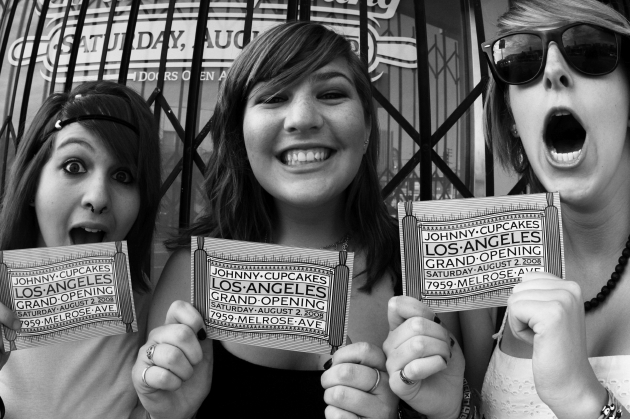 Johnny Cupcakes to open on Melrose this Saturday - are you ready? Johnny Cupcakes LA shoppe: Webisode #3 from Johnny Cupcakes on Vimeo. Oh to be in LA for this opening! 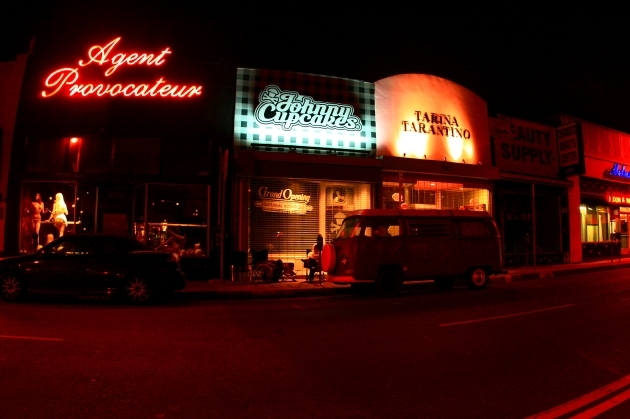 Hey, maybe it was Johnny's cool new digs and creative style that rocked Southern CA this week! Best of Luck Johnny CCs!